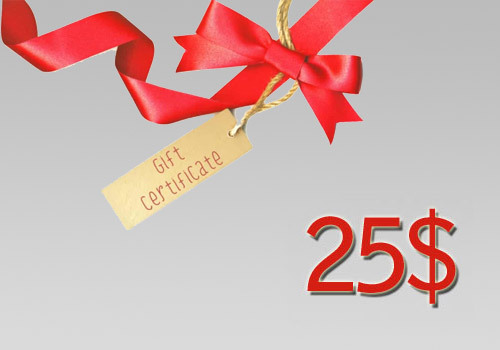 25$ Gift Certificate. Not sure what to choose? This 25$ certificate can be redeemed for a basic rocket set or anything else in our store.